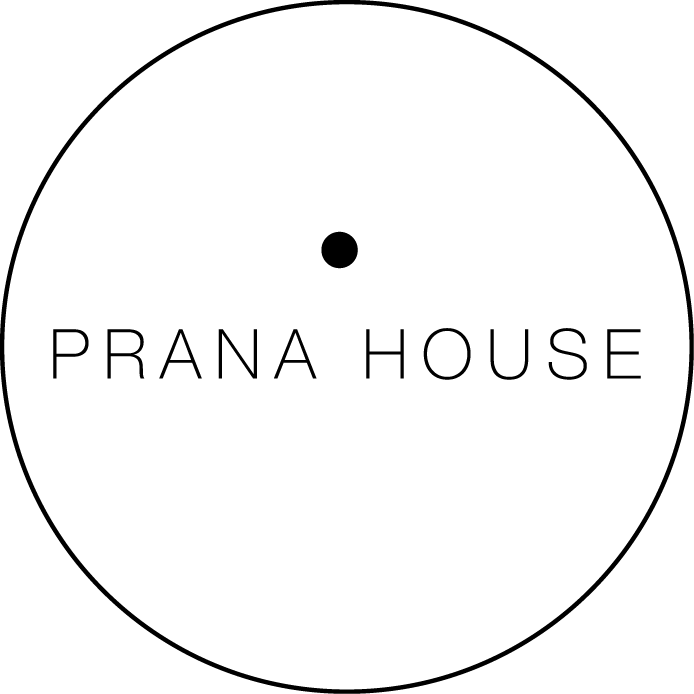 Start taking classes at Prana House and other studios! Invigorating & dynamic, offering creative sequencing of yoga poses with breath-synchronized movements with the meditative awareness that is at the heart of each and every Pranaa Yoga class. These smoothly flowing movements are dancer-like and you will work through a series of sun salutations, inversions, back bends and peak poses, pausing for third-eye integration and to reconnect the body and mind. Teachers offer gentle or dynamic and challenging options and so Pranaa Vinyasa suitable for all levels. Yoga experience recommended but not necessary. There are no upcoming “Pranaa Vinyasa” classes on this day. Students should bring their mats and any other props they use to feel comfortable. The studio has mats for rental, water and tea and props for use, including: straps, blocks, blankets. A great workout and relaxing too! Jules is amazing, what a beautiful start to the day, watching the sun rise through the huge windows. Beautiful studio and welcoming and encouraging teacher.